Then Peter began to speak to them: ‘I truly understand that God shows no partiality, but in every nation anyone who fears him and does what is right is acceptable to him. You know the message he sent to the people of Israel, preaching peace by Jesus Christ he is Lord of all. That message spread throughout Judea, beginning in Galilee after the baptism that John announced: how God anointed Jesus of Nazareth with the Holy Spirit and with power; how he went about doing good and healing all who were oppressed by the devil, for God was with him. We are witnesses to all that he did both in Judea and in Jerusalem. They put him to death by hanging him on a tree; but God raised him on the third day and allowed him to appear, not to all the people but to us who were chosen by God as witnesses, and who ate and drank with him after he rose from the dead. He commanded us to preach to the people and to testify that he is the one ordained by God as judge of the living and the dead. All the prophets testify about him that everyone who believes in him receives forgiveness of sins through his name.’ Acts 10: 34-44. 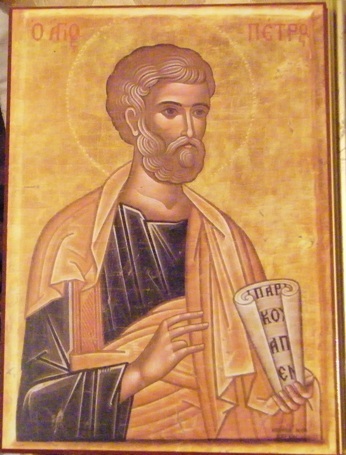 Today, the Episcopal Church marks the confession of St. Peter the Apostle. 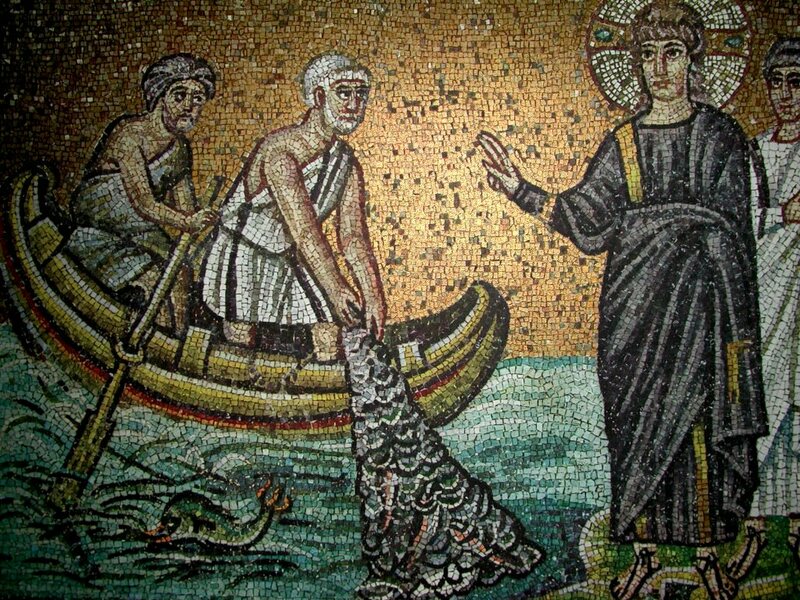 I have always found Peter one of the most approachable saints within the Church and a great source of hope. Scripture records that he was quick to speak, even when he was deeply confused. Like me, Peter generally opened his mouth only to change feet. But in today’s reading from the Book of Acts, Peter gets it right: deeply and thoroughly right. Now, the disciples had already accepted that Jesus held the hope of salvation. The question remained, however: whose salvation? Peter began his sermon with a remarkable notion: in God’s economy, all of the distinctions we’ve drawn are erased. While we strive to create barriers to and enclosures around the well of sanctification, Peter preached God (through Christ) had knocked them down. We may be initially tempted to read this passage as talking about our relations with our brothers and sisters. Clearly, no people enjoy a special claim to salvation, God’s love, or the redemptive work of Christ. I think a fair reading, however, would also permit an interpretation that looks to our relentless drive to keep Jesus contained in a single corner of our lives. We allow Jesus into our hearts from nine o’clock to eleven thirty on Sunday mornings, and maybe one evening a week, but will permit no trespassing beyond those boundaries. We have created a sort of spiritual ghetto, excluding God from all but a narrow section of our lives. Peter’s confession, his sermon, announces God’s radical, promiscuous hospitality: all are welcome; Jesus is Lord over all; and his forgiveness is available to all. Despite our best efforts, God’s love will overcome all our attempts to contain it. During this season of Epiphany, we are drawn into images of light breaking into the darkness. The star that came to rest over Bethlehem, the heavens torn open at Jesus’ baptism, and the transfiguration of Jesus: all of these icons center on the astonishing entry of the “light of the world.” I love physics and the study of light. If you’ve studied light much, you’ve noticed that when you’ve turned on a light switch, the light bathes every surface in a room. Some of those surfaces, however, reflect light better than others. I think that’s the case with our spiritual lives as well. The light of Christ, having entered into the world has spread throughout all creation. In some folks, that light is reflected back again, piercing and holding back the darkness. Peter seems, despite his lesser angels, to have learned to reflect the light of Christ, and we properly remember him and his vision today. As Samuel grew up, the Lord was with him and let none of his words fall to the ground. And all Israel from Dan to Beer-sheba knew that Samuel was a trustworthy prophet of the Lord. The Lord continued to appear at Shiloh, for the Lord revealed himself to Samuel at Shiloh by the word of the Lord. 1 Sam. 3: 1-10; 19-21. I have a theory. My theory is this: with surprising regularity, things tend to end much as they began. 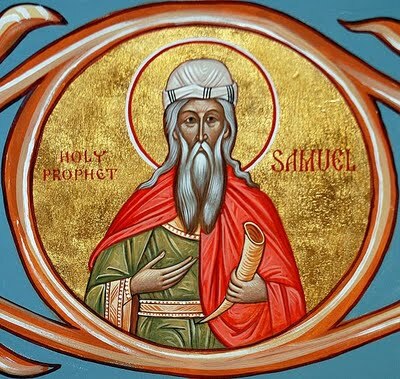 In many respects, the story of the prophet Samuel seems to validate that notion. Now, the prophet Samuel began his ministry during the first generation of Israel’s monarchy. You’ll remember the story that Samuel’s mother (Hannah) was presumed to be barren. Hannah begged God for a child, promising that if God would give her a son, she would offer the child as a Nazarite (who would not drink wine or strong drink nor shave his head). Eli, the priest at the holy place of Shilo, assured Hannah that she would have a son. Once Hanna weened Samuel, she presented him at Shilo. In a song remarkably similar to the Magnificat, Hannah sang that God had broken the bows of the mighty, raised the poor up from the dust, and seated the needy with princes. It’s a striking song, full of political radicalism and foreshadowing Jesus’ promise that the first will be last and the last will be first. That same notion will run throughout Samuel’s ministry. Samuel would eventually turn his prophetic vision to Eli the priest. Eli failed to restrain his sons who abused their power and blasphemed by eating the choice cuts of the sacrificial animals. 1 Sam. 2:12-17. Similarly, Samuel warned the people of Israel against kings who would abuse their power and take advantage of the vulnerable. Now, that’s a very old story: the poor and the powerless suffer under the appetites of the strong. Samuel would ultimately give voice to God’s conclusion that King Saul’s reign has come to an end. God thus instructed Samuel to anoint David as the King of Israel. I wonder whether we again live in days “when the word of the Lord is rare.” How do we confront those two twin tremendous mysteries, the silence of God and the voice of God? Maybe God’s silence arises from our regular failure to ask him for guidance, or our failure to listen when He does speak. For many of us, like Samuel, we’re not exactly sure when we’re hearing the Lord’s voice, and we certainly know that the news will not always be popular. As was the case with Samuel, once we’ve identified the voice of the Lord, there’s no guarantee anyone else will be receptive, or even interested. Despite that, I always smile a bit and find great comfort when the Lectionary rolls around to this reading. I smile because when I was a child, my parish priest told me that this was a story about what happens to little boys who fall asleep in church. I find comfort because God calls to Samuel again and again throughout that night. Regardless of our confusion, God can be remarkably persistent. He can, in fact, hound us repeatedly while we’re trying to sleep. God’s word has a remarkable capacity to interrupt and disturb us when we’re trying to do something else. I pray that you’ll listen for that voice, and that I will also. The next day John again was standing with two of his disciples, and as he watched Jesus walk by, he exclaimed, ‘Look, here is the Lamb of God!’ The two disciples heard him say this, and they followed Jesus. When Jesus turned and saw them following, he said to them, ‘What are you looking for?’ They said to him, ‘Rabbi’ (which translated means Teacher), ‘where are you staying?’ He said to them, ‘Come and see.’ John 1:35-39. In the Daily Office today, we read the Gospel of John, which again offers us a fine reading for the season of Epiphany. 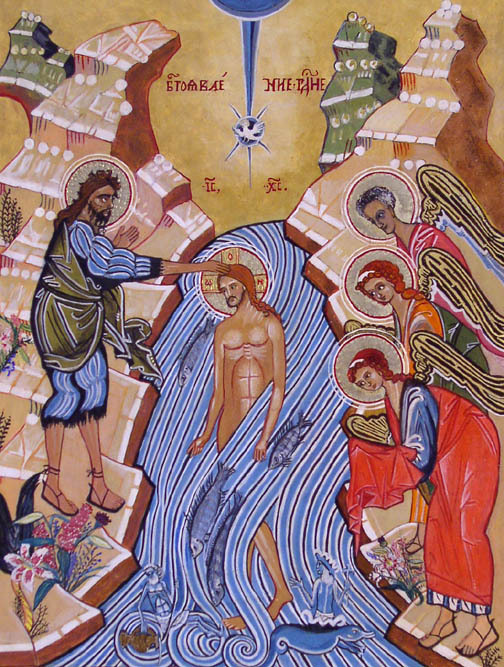 Once again, we encounter John the Baptist, this time on the day after Jesus’ baptism. 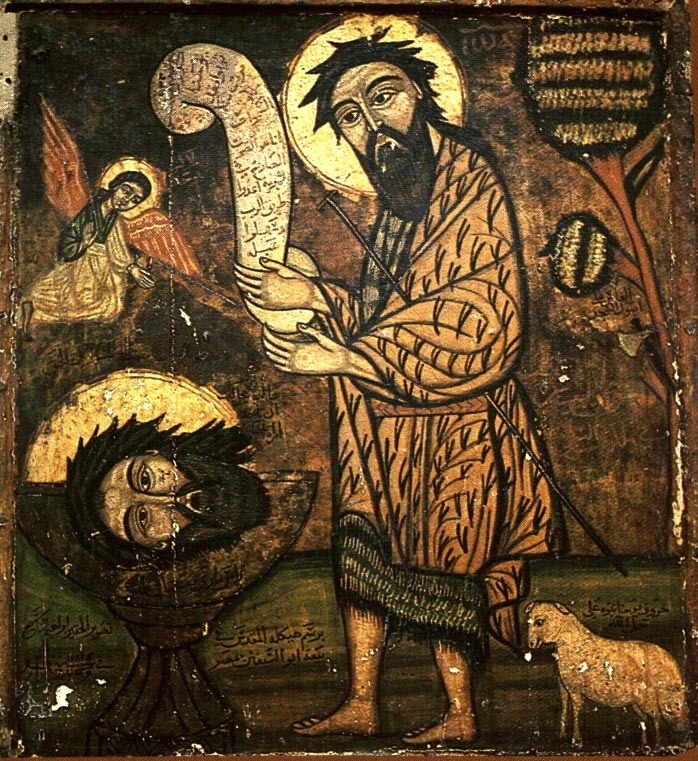 As Jesus passes by, John again announces that Jesus is the Lamb of God. Rather than stepping into the spotlight, John illuminates Jesus. That phrase, “the Lamb of God”, would have carried immediate connotations for his Jewish audience. The Passover operated as the pivot point for the Jewish people’s understanding of their salvation, and the Passover meal was lamb. 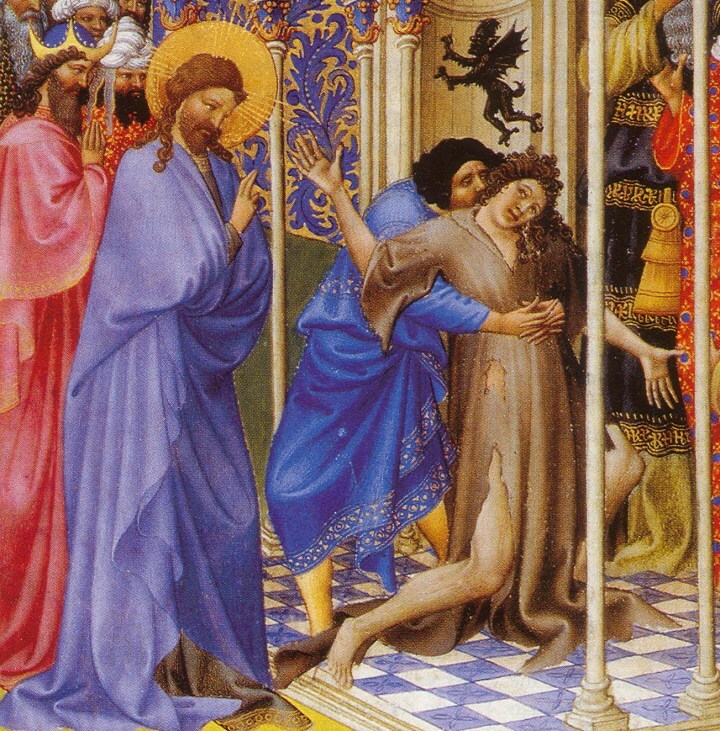 John thus bears witness that Jesus offers their deliverance. Andrew and another of John’s disciples hear this startling announcement and begin following Jesus. The next passage provides us with insight into the kind of man Jesus was. John doesn’t record Jesus announcing his ministry in a dramatic proclamation. Jesus doesn’t attract his disciples with miracles or a sermon or a sales pitch. There’s nothing ecstatic or charismatic in his response. A friend of mine has recently convinced me that all forms of ministry (teaching, preaching, liturgy, outreach, and evangelism) are, at their core, pastoral. Jesus’ first question to the disciples reveals his pastoral nature: “What are you seeking? What do you think is missing?” The world brims with people who are looking for something: God, happiness, wealth, enlightenment or something new and exciting. Each of us who claims to follow Christ, however, should regularly ask ourselves that very question: “What are you looking for?” If our response is something other than Jesus, we might want to reorient our pursuits. Jesus’ question may call to mind God’s first question to mankind, “Where are you?” Gen. 3:9. The disciples then ask Jesus, “Rabbi, where are you staying?” That translation leaves a bit to be desired. Their question wasn’t so much “Where are you spending the night?” Rather, they wanted to know where Jesus lived, where he dwelt, where he “abided.” We would do well to think here of another passage in John’s Gospel: “Abide in me as I abide in you.” John 15:4. The disciples aren’t asking so much about geography as they are beginning to probe his teaching, his “yoke”, and his idea of relationships. Jesus’ remarkable response, “Come and see”, will shape the lives of his disciples forever. In the Gospel of John, the word “see” always involves something more than one might understand initially. The Greek word orapo connotes more than visual observation. It suggests spiritual vision, insight or understanding. 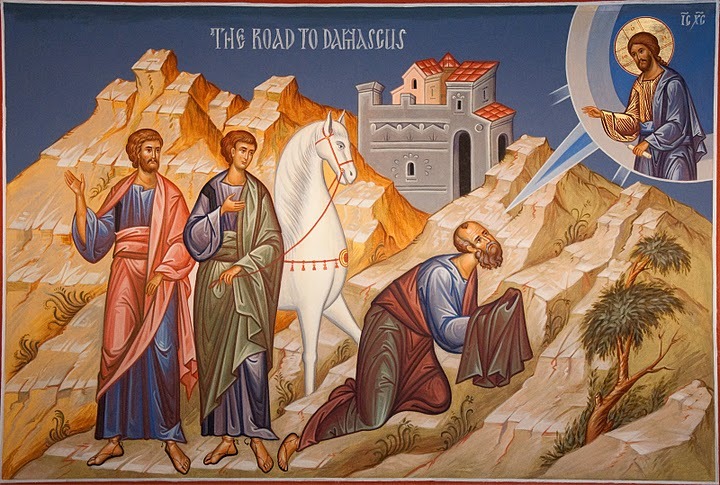 Jesus thus invites these two disciples to follow him, understand and find what they are looking for. He’s extending the same invitation to you, and to me.